A couple of years ago, I spied this awesome book peaking its binding out of a shelf at one of my favorite used book stores. 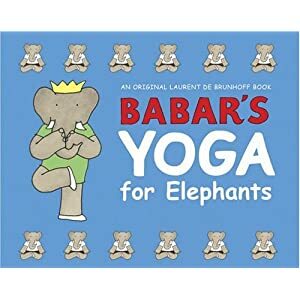 I loved Babar as a child and my child loves yoga, so this was a win-win. I brought Babar's Yoga home with me and wrapped it up for my little one's Valentine's surprise, a total gift of love. Immediately upon opening the book she wanted me to read it and with in moments we were both giggling, breathing and doing yoga together. As I said this was a couple of years ago; she loved the book then and still loves it, keeping it bedside along with a few other precious books. Babar's Yoga for Elephants also made a trip to the preschool with me as part of our unit on Mindful Self Care. The kids and I read though it, having a blast stretching and rolling around on the floor together. 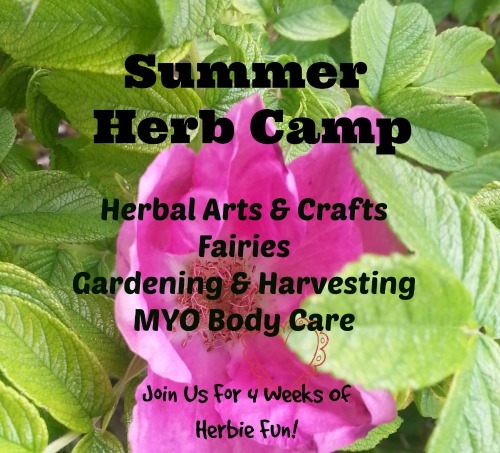 We took a few moments here and there with hands on our bellies to take big deep breaths and center ourselves. When we were all done I checked in with the kids to see how they were feeling. I found them calm and centered. We even had a few moments of silence before they went off on their way which is saying something! 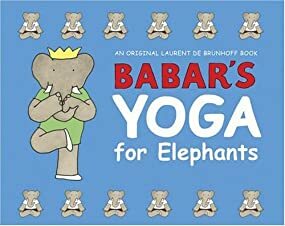 The book starts off with a bit about the elephant's history of yoga and then quickly catches up to modern-day Babar who describes how he uses yoga in his life. He offers multiple yoga routines with fun to see illustrations of an elephant doing yoga. My daughter enjoys setting up the book so she can follow the pictures and do yoga all by herself!